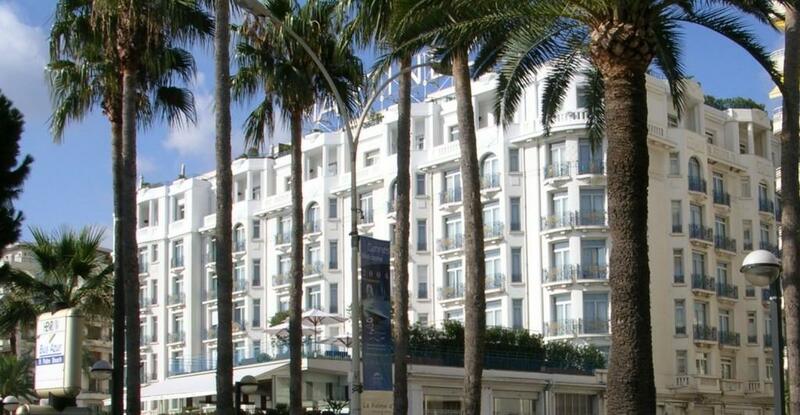 Want to know where to stay on the French Riviera? Then go to our page ‘Where to Stay‘. 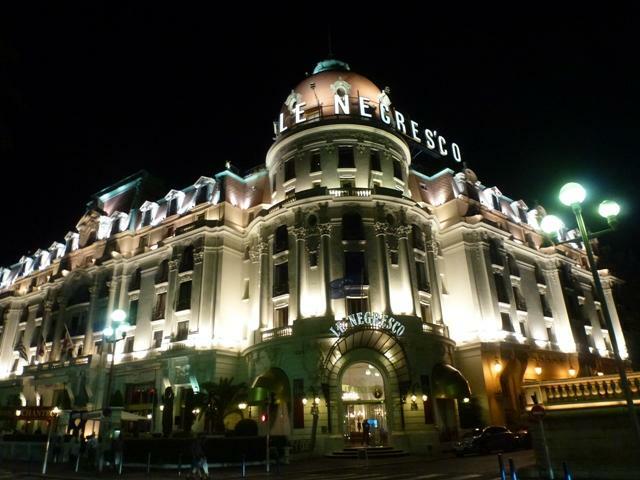 It will give you ideas on travel arrangements and the best locations on the Riviera to be able to see all the glamorous resorts of the Cote D’Azur. 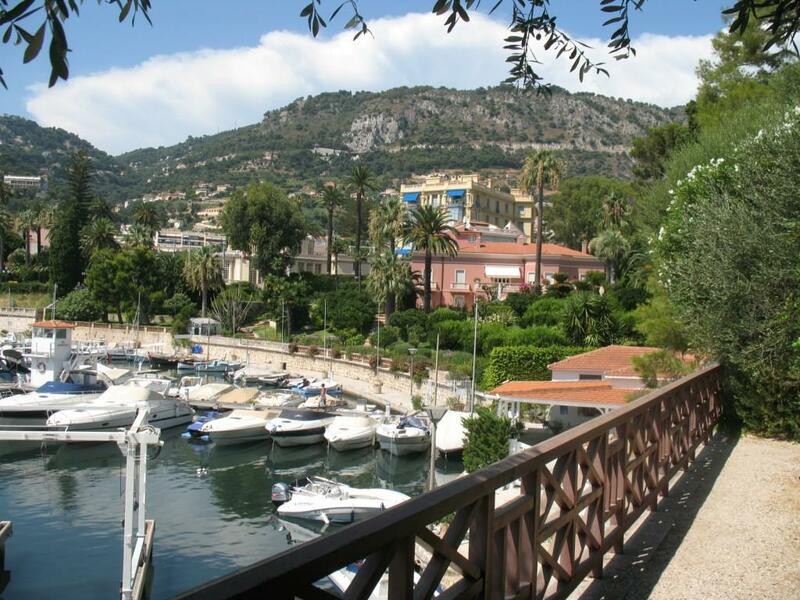 The Cote D’Azur is often referred to as The French Riviera in English. Although there is no official boundary, it is often described as the coastline from Monaco in the East to St Tropez in the West. 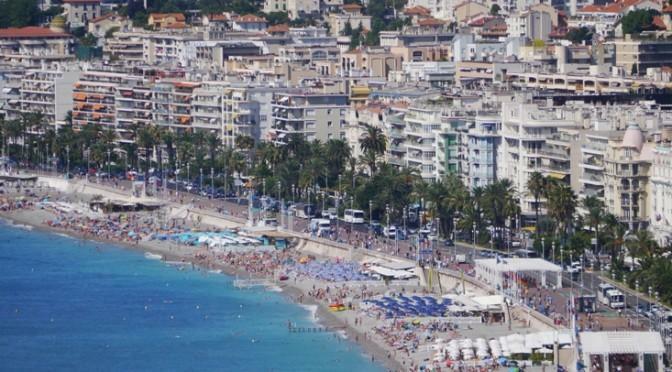 The Corniche roads run between Nice and Menton and overlook the Cote D’Azur. The three roads are carved into the mountainside and comprise of the Grande Corniche at the top, the Moyenne Corniche in the middle and the Basse Corniche which runs along the coast. The Grande Corniche provides the spectacular views down to the blue Mediterranean and Monaco and its where some of the scenes from the Alfred Hitchcock film ‘To Catch a Thief’ were filmed. Up here you will find the charming village of La Turbie.